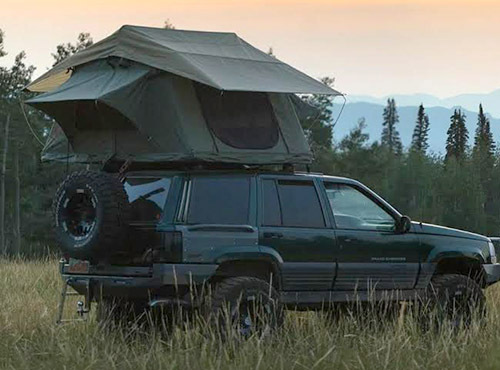 Purchase an annex for a little extra space to go along with your "Wasatch Forester" roof-top tent. The additional space allows you private space to stand or sit, free from bugs and the elements. Included are 4 walls, with a side entry door and windows closed with zippers.